AJA offers a wide range of solutions for streaming and OTT delivery. 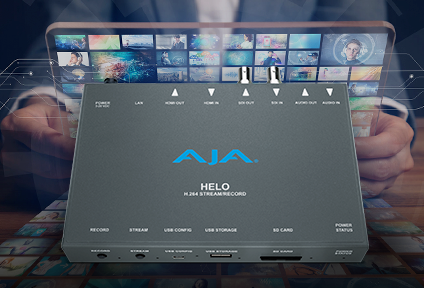 The standalone HELO recording, encoding and streaming device includes H.264 codec support and integrated CDN compatibility including YouTube, Facebook Live, Amazon and many others. The U-TAP SDI and HDMI USB 3.0 ingest devices offer integrated macOS, Windows and Linux OS support into a wide array of conferencing, streaming and encoding software. 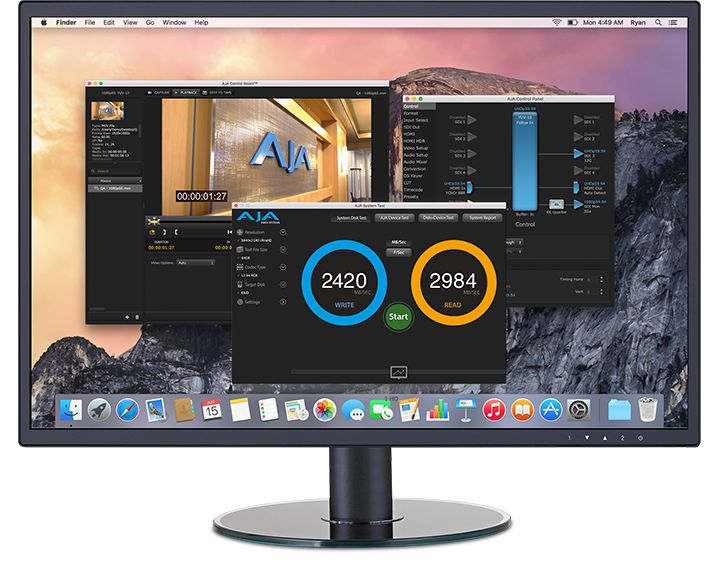 AJA’s KONA and Io desktop solutions integrate with streaming applications such as vMix and Wirecast. AJA Streaming products are covered by a generous three year international warranty.